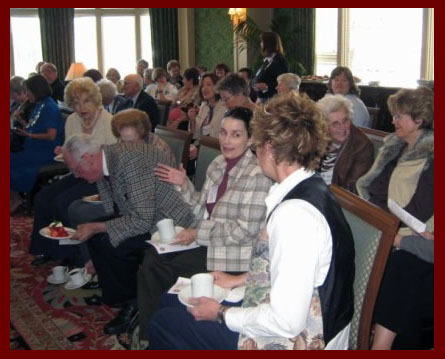 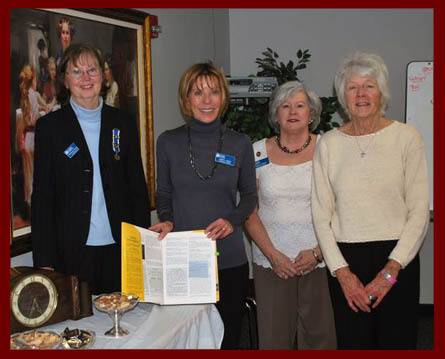 The Colorado State Society of the DAR has experienced speakers who offer excellent programs to DAR chapters or other civic and service organizations. 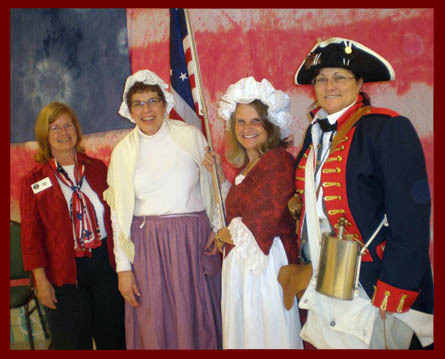 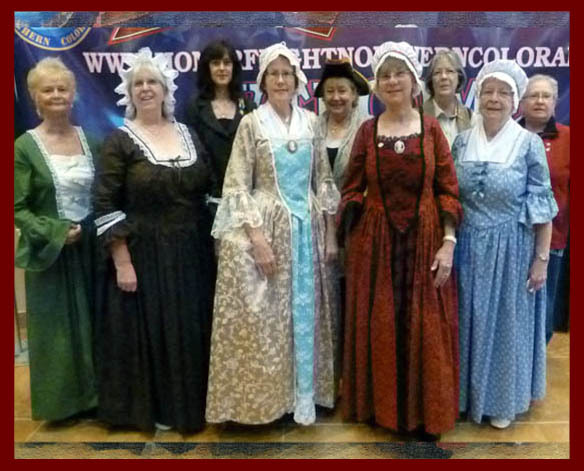 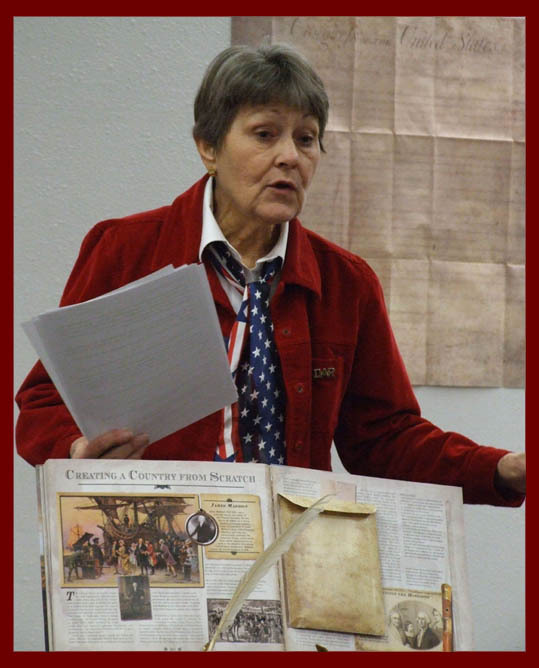 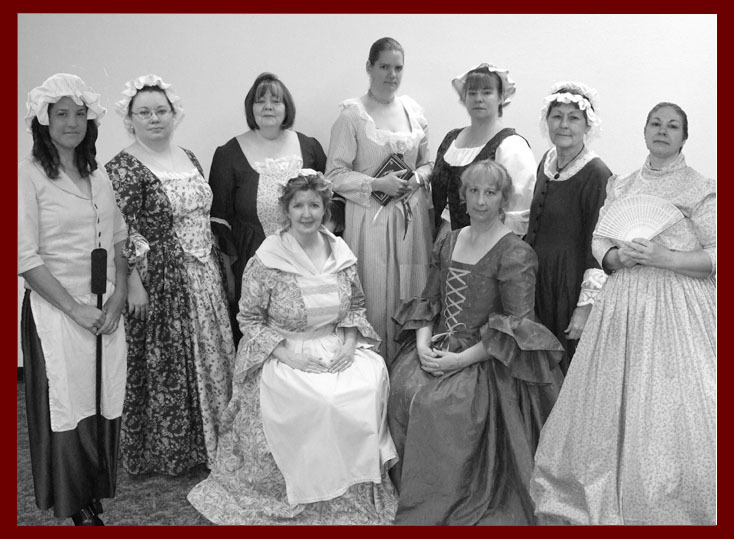 Some topics include American History, Genealogy and Lineage Research, Education, Historic Preservation, Patriotism, and various programs on the Daughters of the American Revolution. 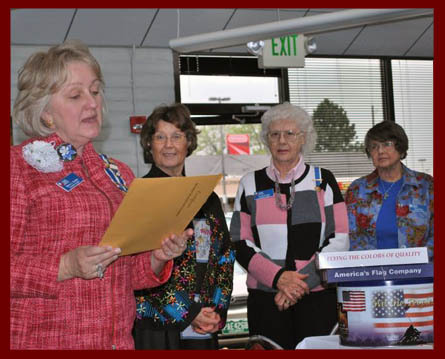 Please contact the Colorado State DAR Speaker Staff Committee Chairman using our “Contact Us” page for more information about the speakers, available presentations, or to schedule a program for your event.